Welcome to the magnetism group! We are dedicated to cutting-edge research in the field of magnonics and related areas combined with excellent teaching. Magnonics is a subfield of spintronics, which addresses the utilization of the spin degree of freedom for applications in information and communication technologies. We study „magnetic waves“, which are spin waves and their quanta called magnons, and we address new fundamental phenomena and their potential for applications. A particular focus is on macroscopic quantum phenomena such as supercurrents and their utilization, as well as on the development of magnonic devices for the information technology. Our research is embedded in the Collaborative Research Center 173 „Spin+X“ funded by the Deutsche Forschungsgemeinschaft, as well as by several national, European and international projects. We offer opportunities for qualification in the frames of student assistantships, bachelor, master diploma and PhD projects in an international environment. 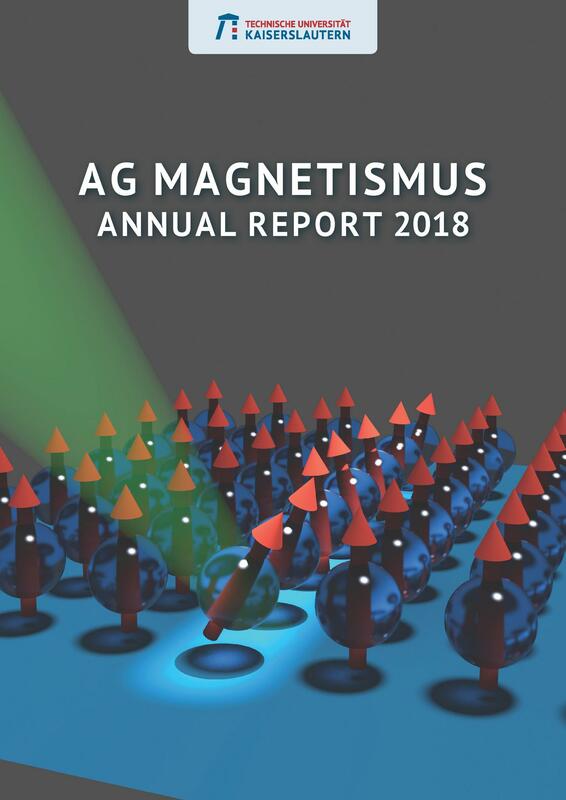 SCIENCE AWARD of the GREATER REGION for the "MAGNETISM in the GREATER REGION NETWORK"
The electronic version of our group's Annual Report 2018 is now available for download!